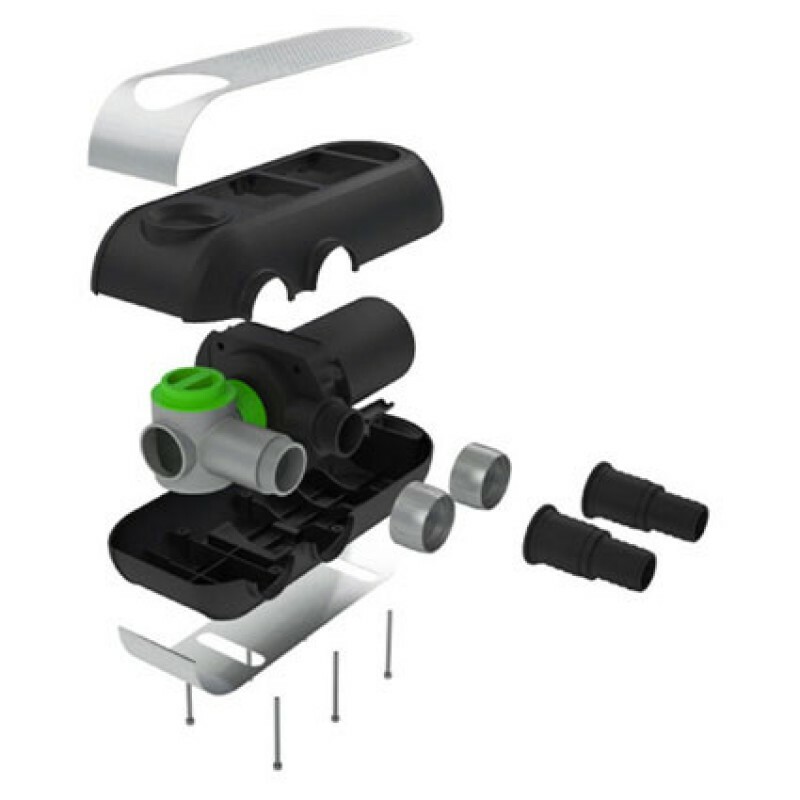 The Velda Eco-Stream 8000 pond pump is manufactured based on the latest views and technical possibilities in energy saving. 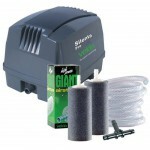 They are one of the best pond pumps available to be had worldwide. The very economical asynchronous motors have a large capacity at the lowest possible energy consumption. 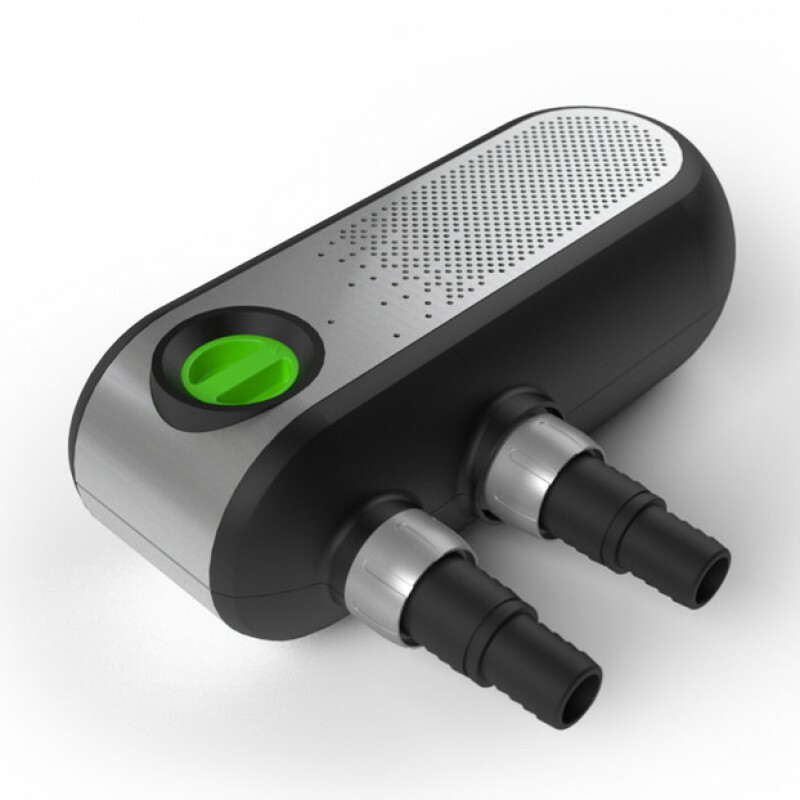 The motors have been equipped with a thermal security device and they have fully waterproof isolation. 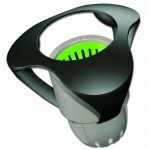 In combination with the ceramic bearings this guarantees a long lifetime. 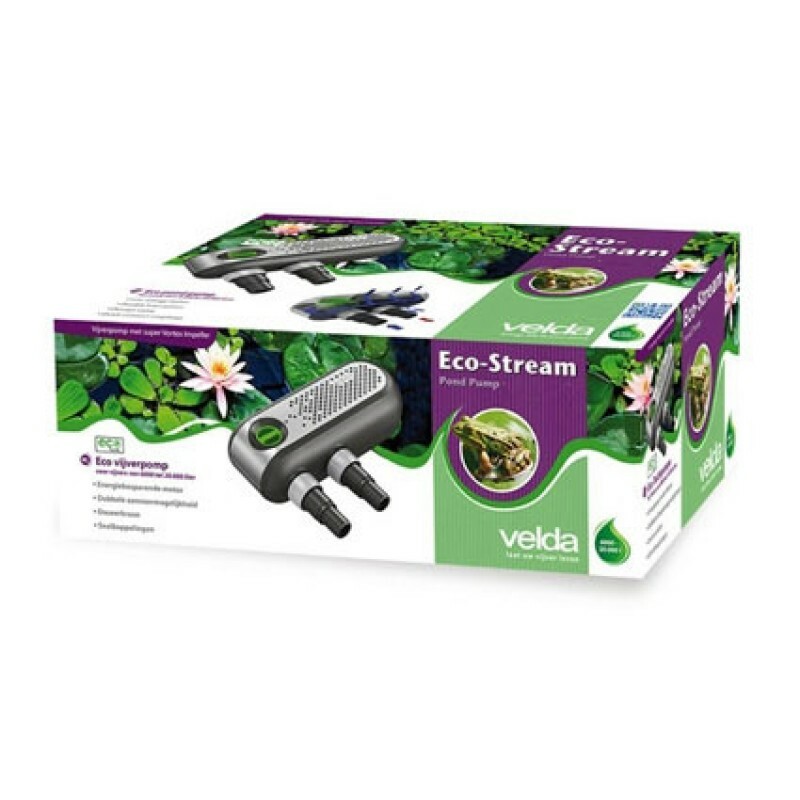 The Velda ECO-Stream pumps are made from stainless steel and different non-corrosive materials. They should be installed in a pond or in open filter systems. 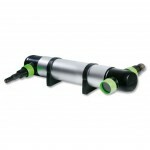 Consequently they are ideal for larger pond filter facilities. 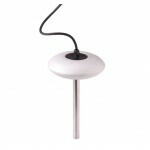 The Velda Eco-Stream 8000 pond pump is equipped with an asynchronous motor. These motors have a long life-time and low energy use. 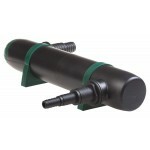 The motors are entirely closed watertight and in principle they are maintenance free. 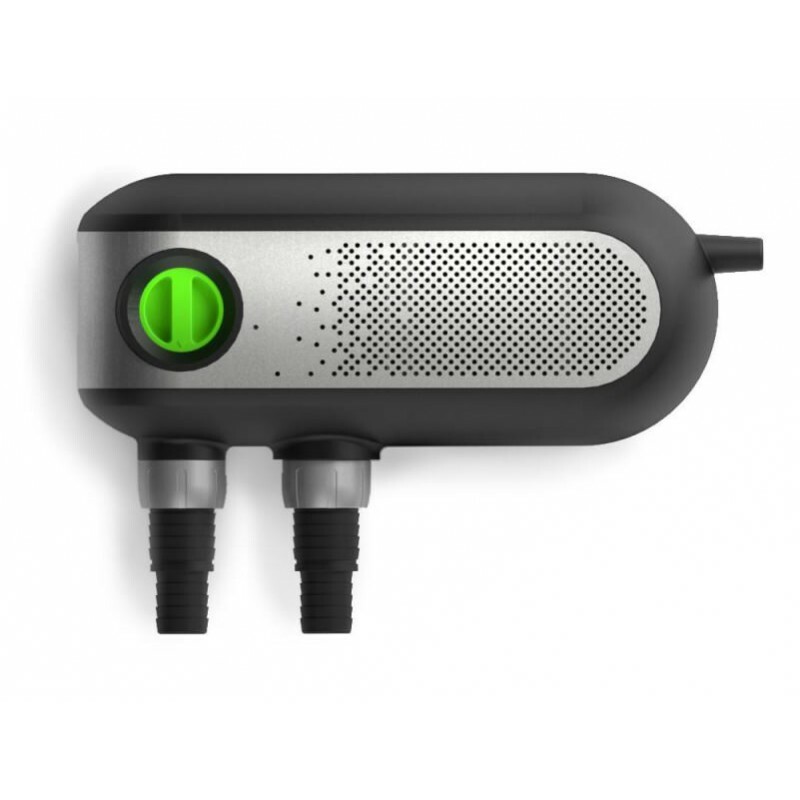 The built-in security device will switch the motor off in case of overheating. 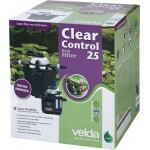 Owing to this double water supply the Velda Eco-Stream 8000 pond pump can also supply water from a different source, for example a surface skimmer or preliminary filter. 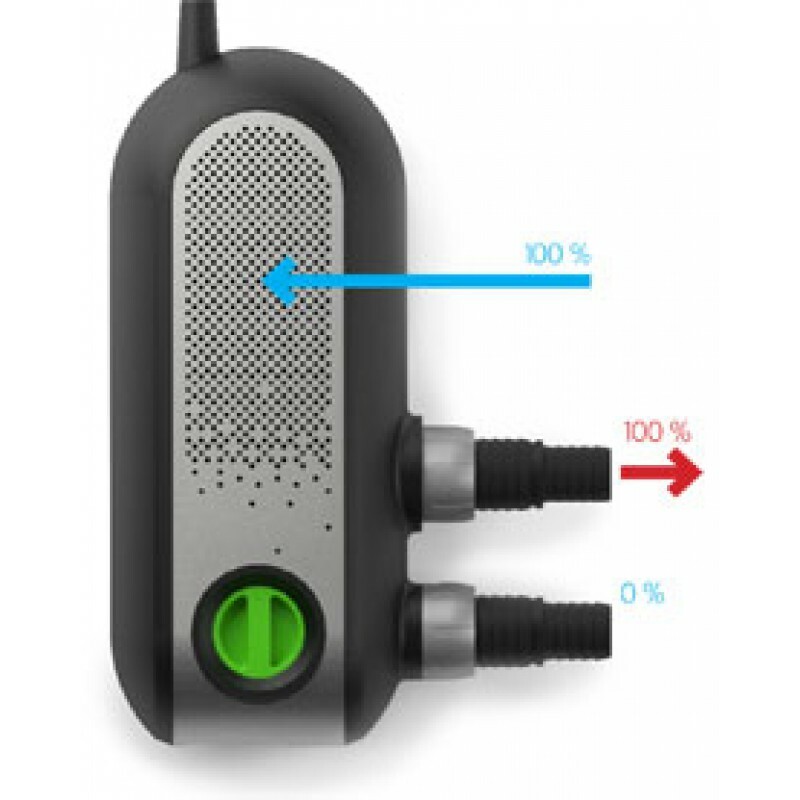 Using the dosing valve (turning knob) on top of the housing, the quantity of water can be controlled through the supply socket and the perforations.